Books that deal with hooks and/or hook making: dedicated books to the topic, but also where parts of the book covers hooks. From the earliest traces of hooks as a tool to modern day usage. It looks at different types and how they have been used and how they have been produced. A historic document for the Mustad company, but also a good resource for a look into the history. 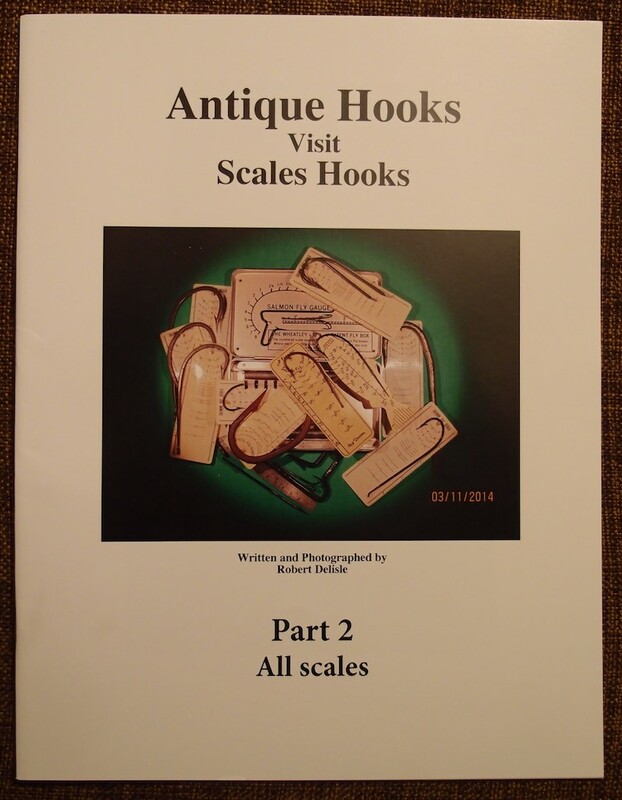 A introduction to hooks, then pictures of antique and traditional hooks. 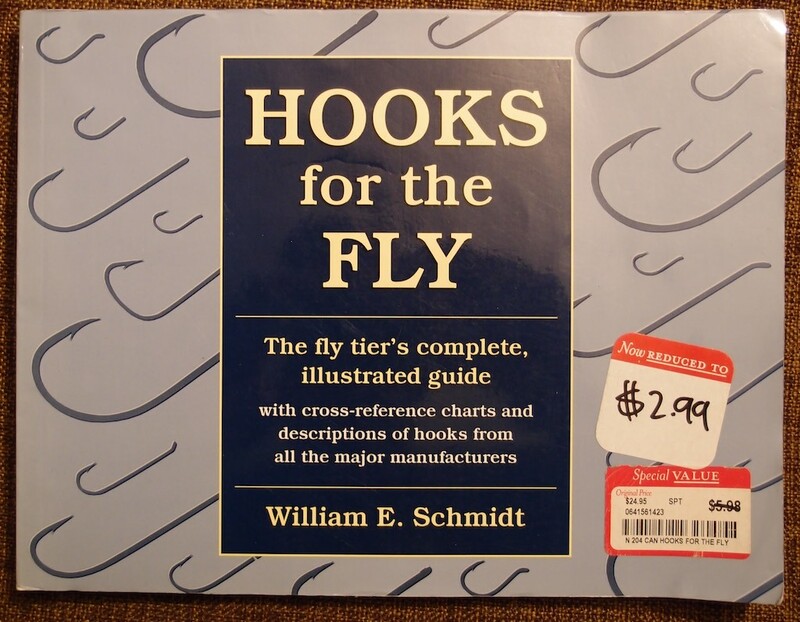 Covers everything around hooks: tying, patterns on hooks, materials, facts (and folklore) about hooks, in addition to the many different types of hooks. The second book covers only hooks from different producers and types. The strength of these two books are the number of hooks and types that makes this a good reference material. 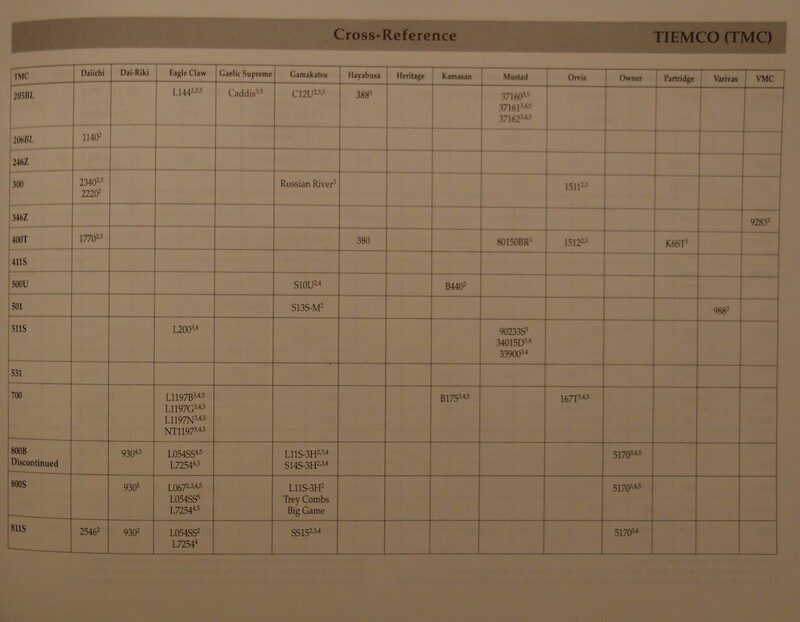 A good 6-page introduction to hook anatomy, followed by 109 pages of cross reference tables. Each brand section starts with all the hooks available with a cross-reference to the alternative hooks in the other brands (a good part that makes it easy to find your hook based on a favorite hook). Each hook is drawn, no pictures. Each hook is then covered in properties like: Usage, wire, shank, eye, bend, finish, barb, point, common name, remarks and sizes available. A introduction to hooks and the history of hooks. 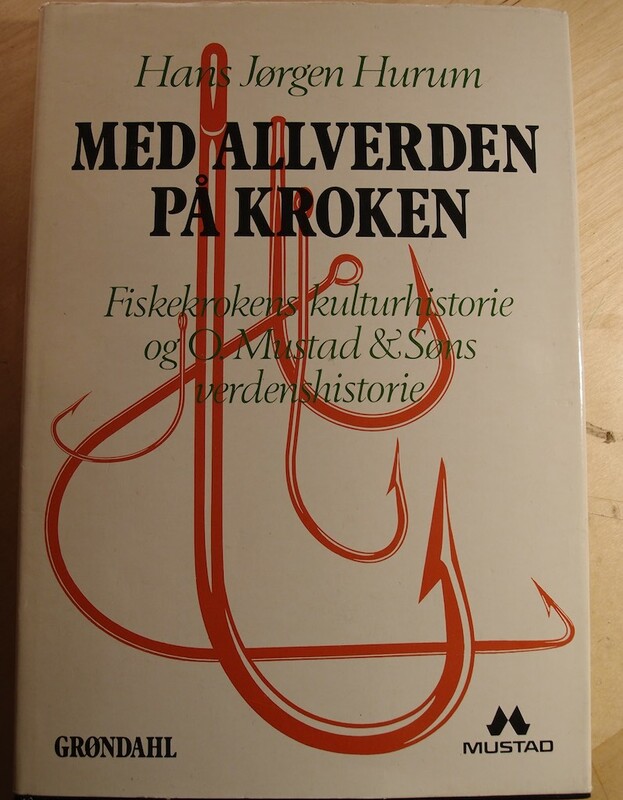 First a section on Antique salmon hooks (25 pages): this covers a range of producers of antique hooks, but only shows the hooks and sizes, no other information about the prodcers themselves. The hooks are presented with great pictures. 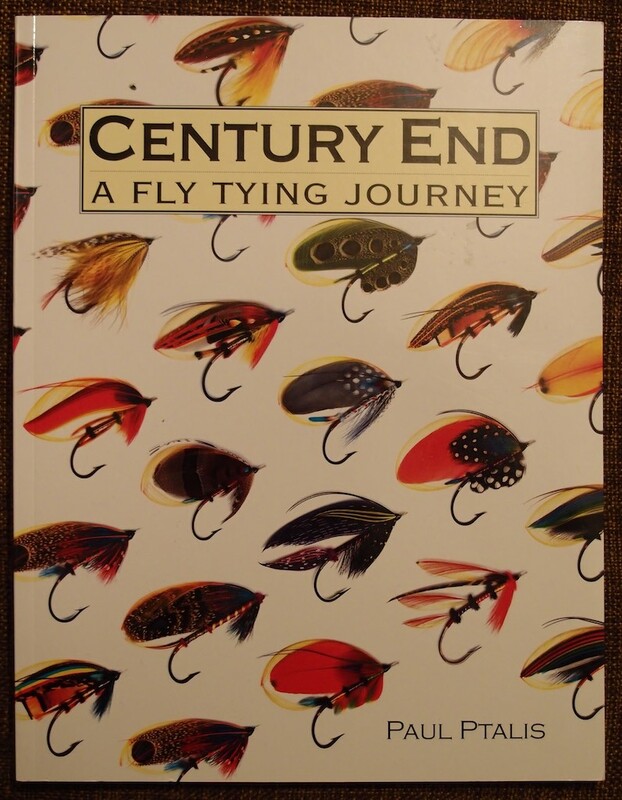 Then follows a 4 page chapter on the making of silkworm gut and finally 55 pages on contemporary hook makers where we are introduced to them through their hooks and patterns tied on the hooks. The last 7 pages are dedicated to the hook makers' statement on hooks and why they make them. A quick introduction to hook history, past and future. 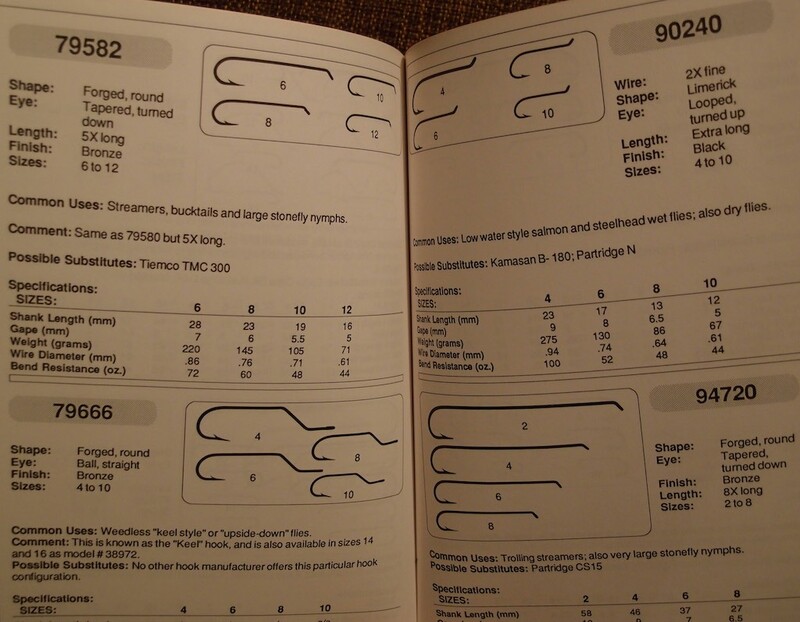 Then from page 23 to 95 a selection of hooks from different producers. 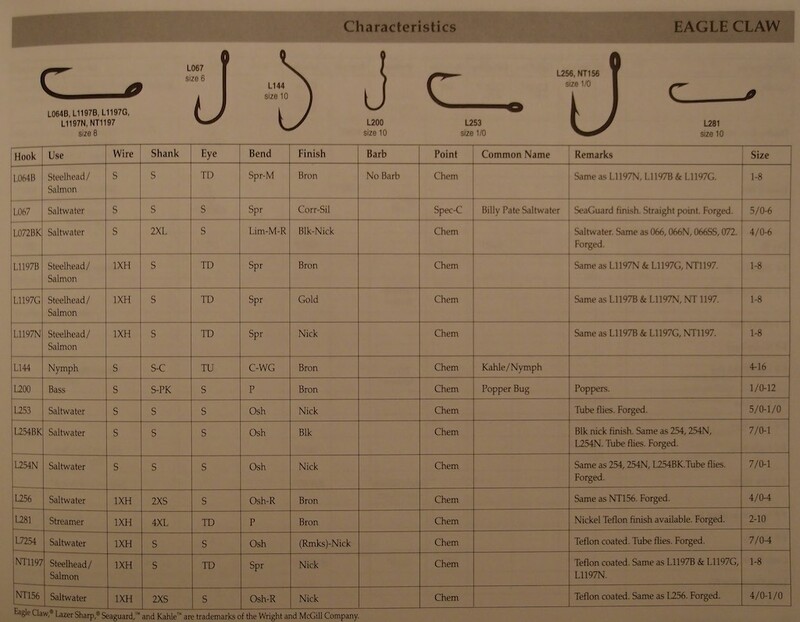 Covers "Common uses", "Possible substitutes" and the following properties for each hook: "Wire", "Shape", "Eye", "Finish" and "Size". 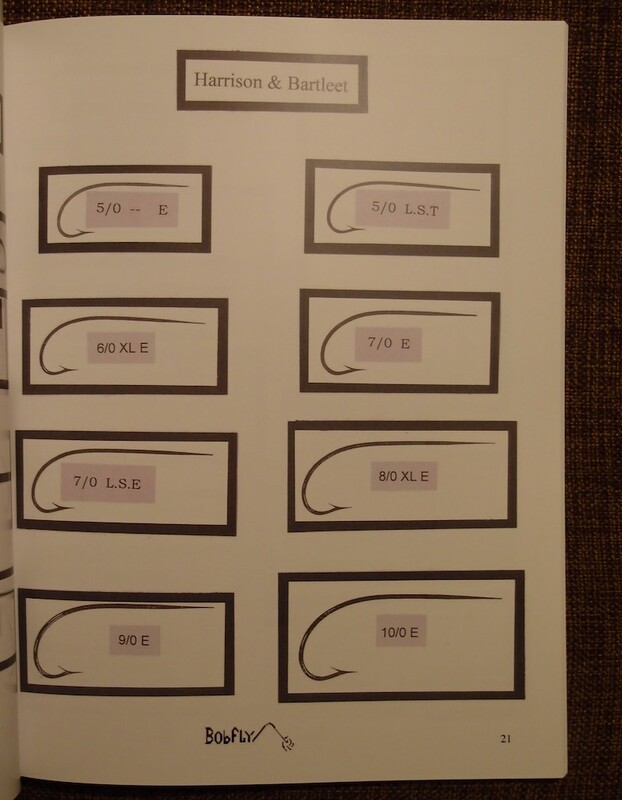 The author have also measured "Shank length", "Gape", "Weight", "Wire Diameter" and "Bend resistance" for each hook. Each hook is drawn, no pictures. 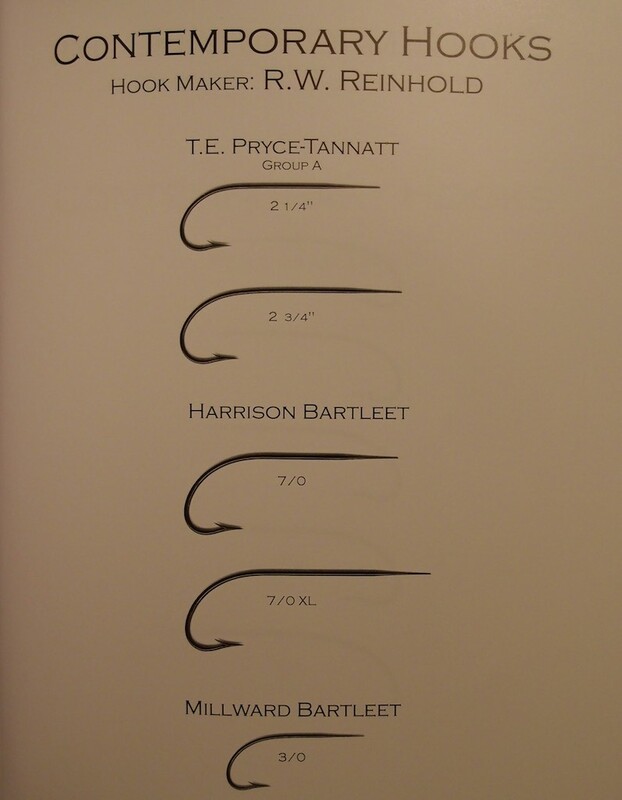 The book covers Eagle Claw, Kamasan, Mustad, Partridge, Tiemco and VMC. It covers mostly the hooks from the time-period when it was written. 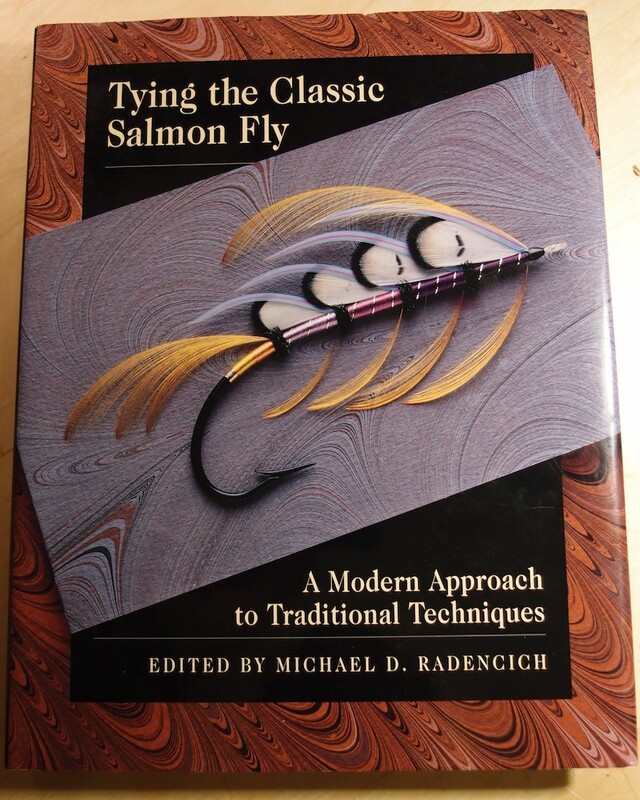 The first 51 pages are dedicated to classic salmon fly patterns. The hook section from page 52 to 77 covers: A brief 2-page section on hooks, antique hooks, R.W. Reinhold, Ray Smith and Eugene Sunday. 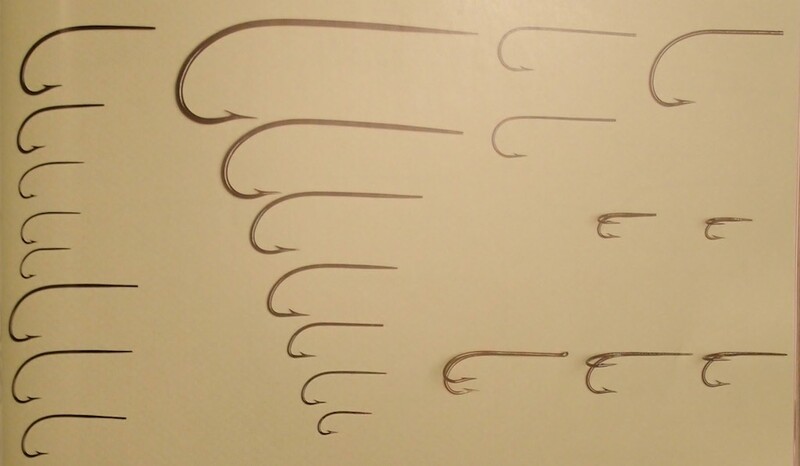 The hooks are presented with pictures on white background, often presented in many sizes, showing how a hook evolves going from small to large. 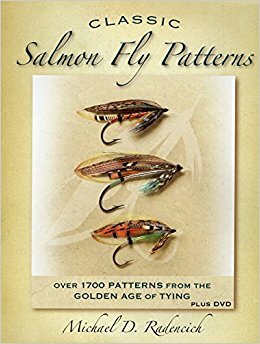 A book covering 1700+ classic salmon patterns. 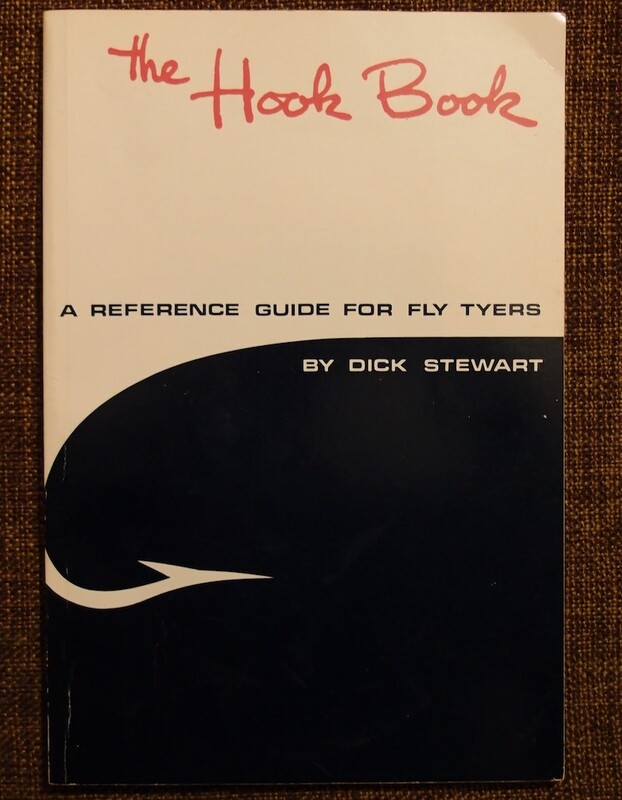 Covers hook with 2 pages at the end of the book with a couple of old hook charts and one showing different types (in quite small drawings). 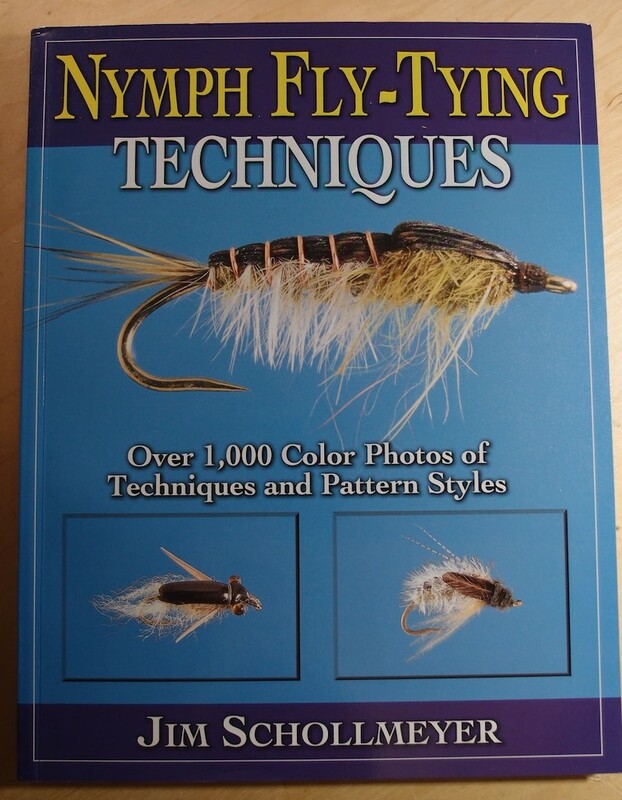 A book on nymphs and techniques. Covers hooks over 3 pages in the introduction. Describes basic hook properties, hooks for nymphs, de-barbing and sharpening of hooks. 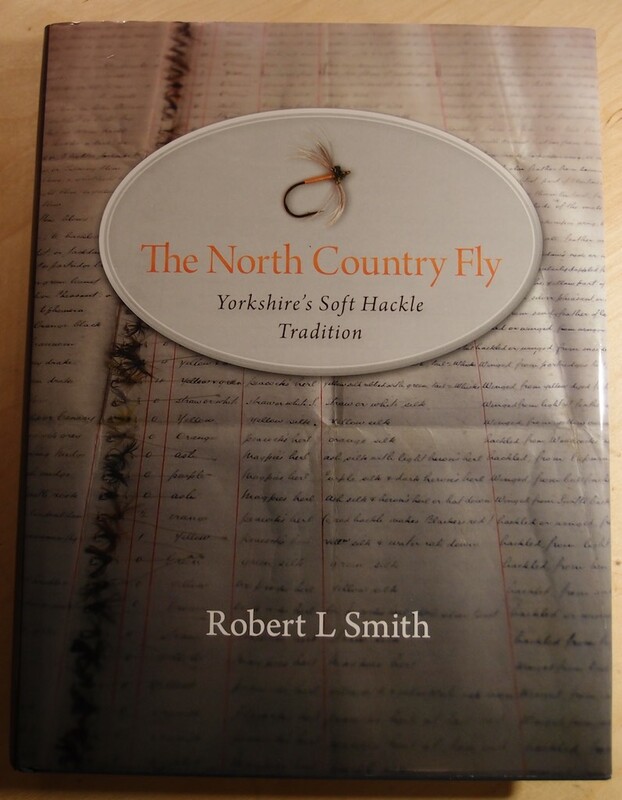 A book on Yorkshire's soft hackle tradition. 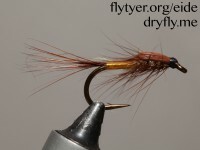 Covers briefly hooks on 2 pages, focusing on choosing the correct hook for traditional patterns. 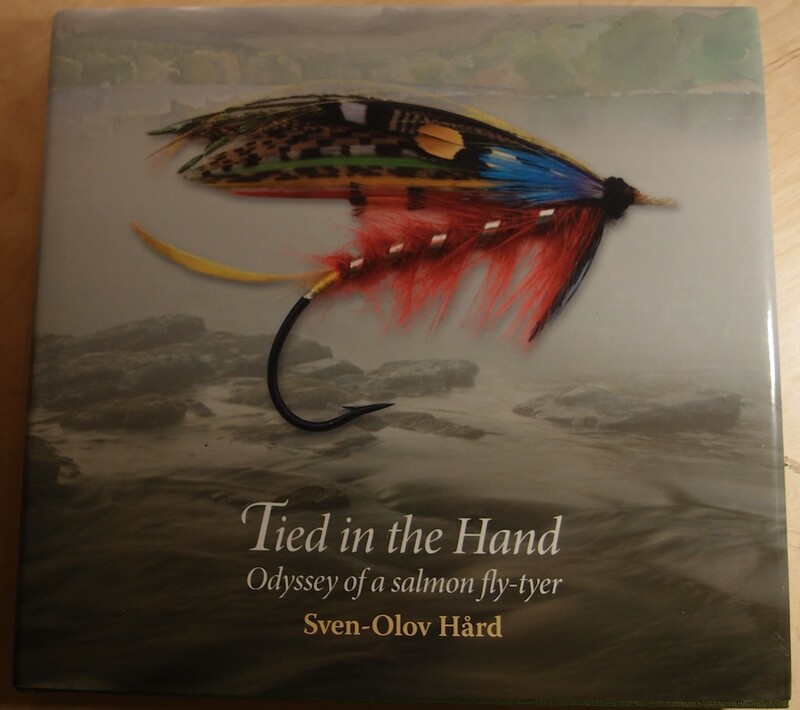 A book about tying traditional salmon patterns in hand, without a vice. Covers hook over only 3 pages, but have a very good selection of different hook types with clear pictures of hooks on white background. 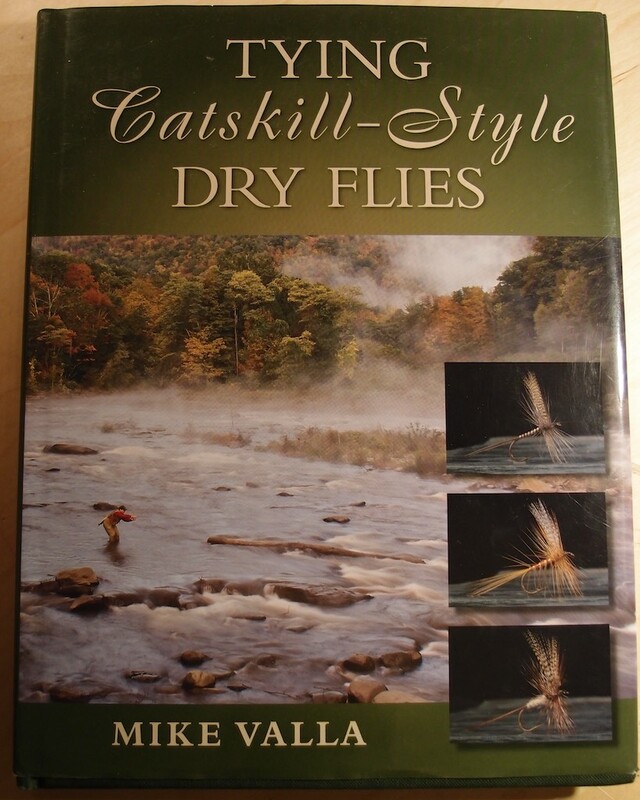 A book about tying traditional catskill-style dry flies. 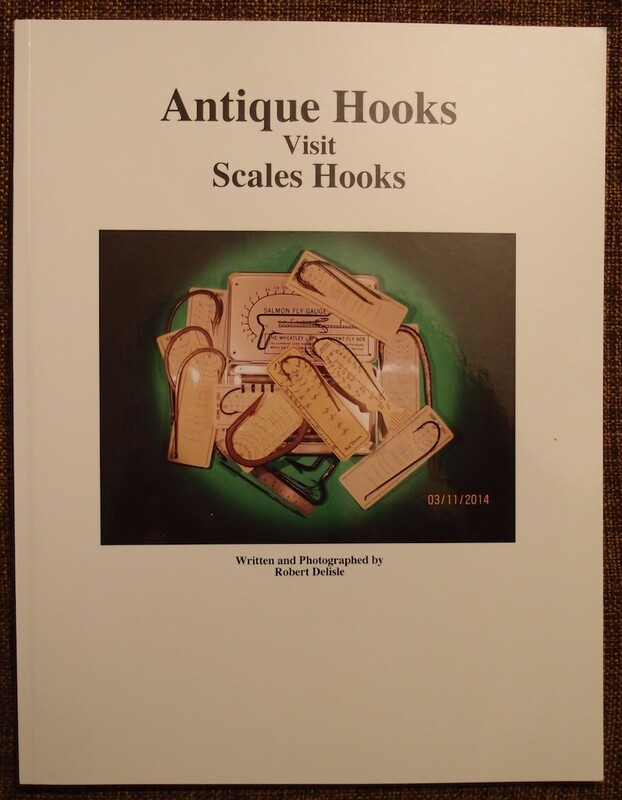 Covers hooks over 4 pages with history of the preferred hook as they were used in the old days, plus the modern-day equivelant. 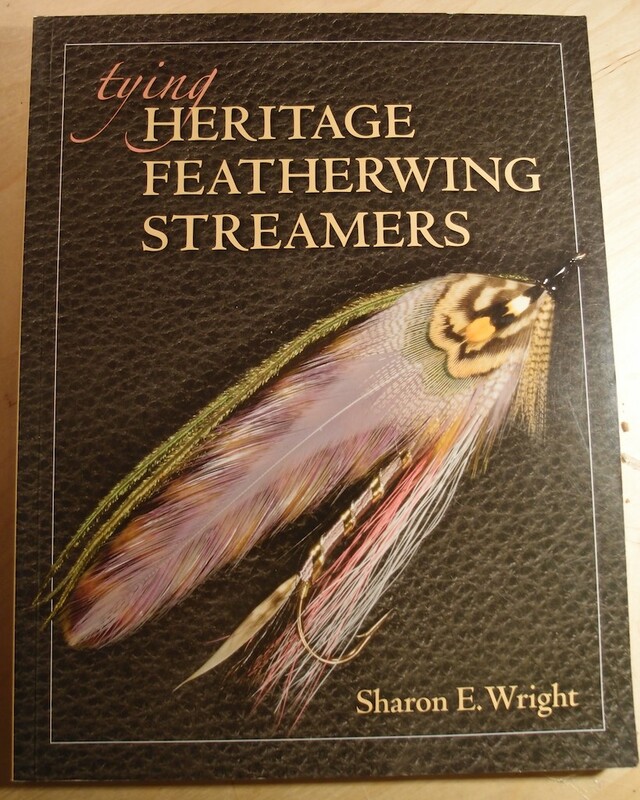 Covers hooks briefly over 3 pages, outlining how to choose hooks for classic featherwing patterns. 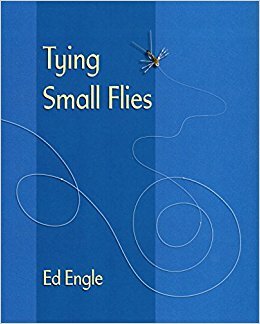 A book on tying small flies. Covers hooks over 10 pages with pictures of different styles, bends and hooks available in small sizes from different producers. A good section discussing the correct hook for the pattern at hand. 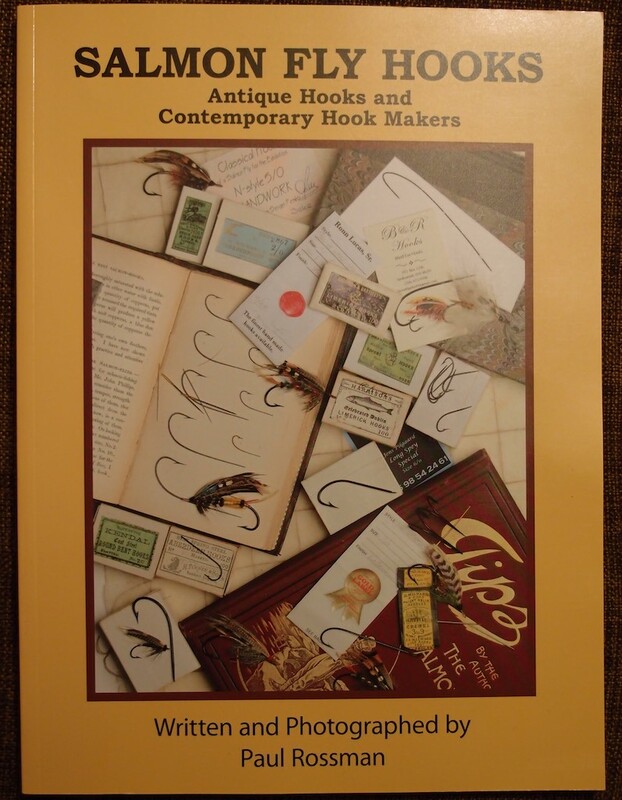 Covers hooks through 24 pages in the chapter "Making Exhibition-Quality hooks" by Eugene Sunday. A chapter showing how to re-work existing hooks in a very detailed and thorough way.